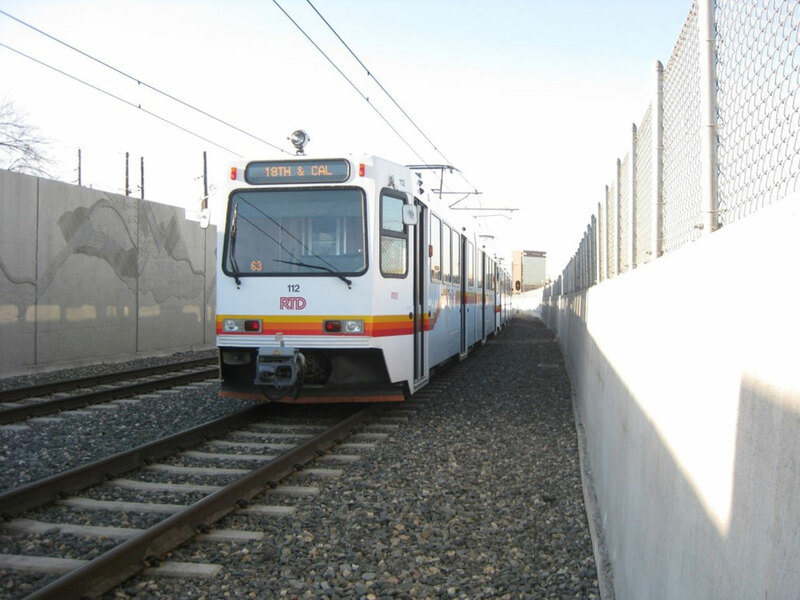 HMMH has been providing noise and vibration consulting services to the Denver Regional Transit District (RTD) since 1999. In 2006, HMMH became a member of the Program Support Consultant (PSC) team for FasTracks, RTD’s 12-year comprehensive plan that includes the construction and operation of 119 miles of new light rail and commuter rail lines throughout the Denver, CO region. Under this contract, HMMH has been providing RTD with on-call guidance and support on noise and vibration issues, including specialized studies, litigation support, technical reviews and educational seminars.